Not long ago I read Craig Harper’s list of The Fifty Success Habits. As I’ve stated before, success principles apply to just about anything, life, business, and even softball. As I read this article, I LOVED the points he shared and thought softball players (and coaches) needed to read some of these. Here are the first 15 success habits Craig shared. 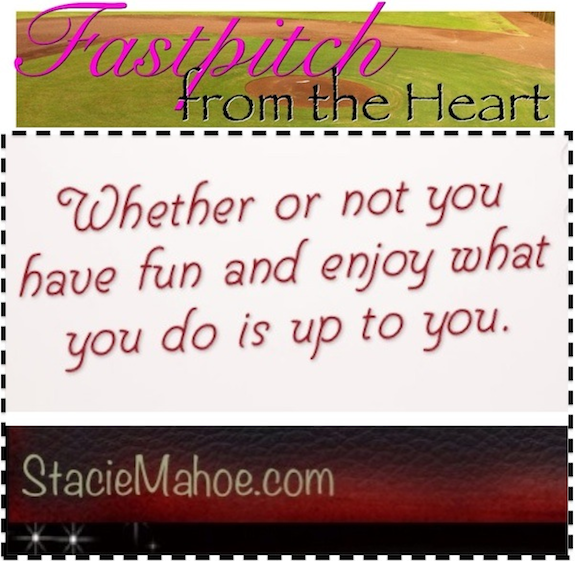 Stacie’s Thoughts: Mindset and where you focus affect WHAT you see. Stacie’s Thoughts: So what if you make a mistake or fail, make sure you LEARN something from it! 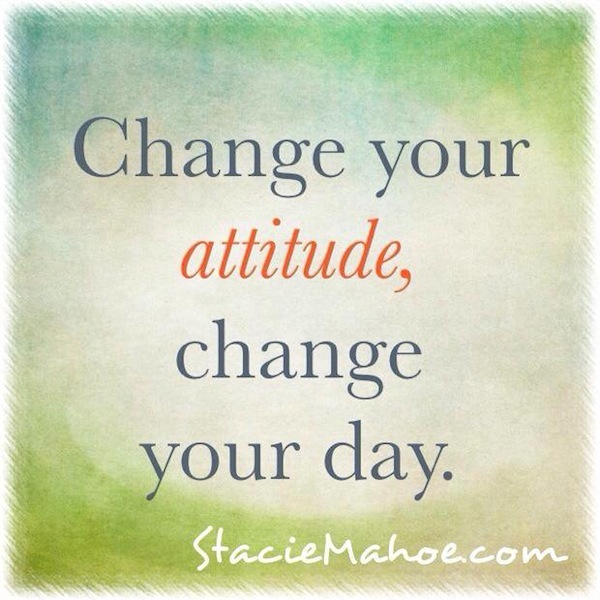 Stacie’s Thoughts: Focusing on the problem doesn’t change the problem. Focusing on solutions gives you the opportunity to make positive change happen. Stacie’s Thoughts: Hope is not a strategy. Stacie’s Thoughts: If you think the best in the game have no fear (and that’s why they’re better than you), you’re wrong. Stacie’s Thoughts: Looking outside yourself for reasons why things didn’t go your way may very well be your biggest problem. Stacie’s Thoughts: Everyone has weaknesses, everyone has strengths. The most successful people know how to make their strengths SO strong, their weaknesses don’t matter. (If you can hit the ball LONG all the time, so what if you can’t run fast?) Everyone has something they’re good at. Make sure your better than everyone else at YOUR strength. Stacie’s Thoughts: Now days, so many players spend so much time NOT being part of a team, they MISS this lesson! Too many softball players (and even parents) only worry 3 about people …me, myself, and I.
Stacie’s Thoughts: Honestly, how many players do you see go through practice and drills on “auto-pilot?” How many actually CHOOSE to play their best each day, each rep (even if it’s only practice)? 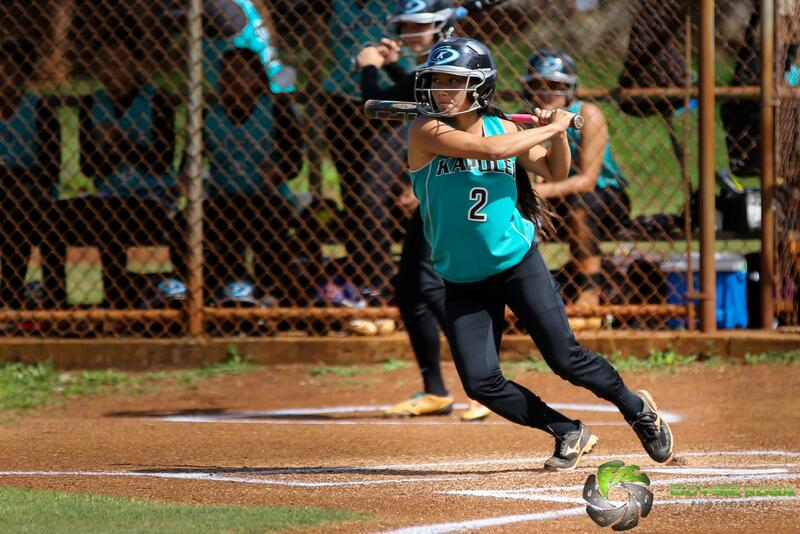 Stacie’s Thoughts: How many softball players do you know have any clarity or certainty around why they play or what they want out of their softball experience, not just this year, but long term? How many actually visualize or plan anything beyond showing up to the next practice? Stacie’s Thoughts: I think this is a good one for coaches. Too many do something for the sole reason that they saw someone else do it, or saw it work for someone else, or because everyone else thinks it’s a good idea and does it. BUT, what works for YOU and your team THIS season??? Stacie’s Thoughts: This is huge. Too many afraid to even try because they don’t feel “ready” yet. How are you ever going to know if you don’t try? How are you going to learn if you never fail? Others “can’t” do something well because it’s not the “right” time. If you keep waiting for OUTSIDE circumstances to be perfect before you ever accomplish anything, you’ll wait forever. ‹ Are You Bold and Fearless? 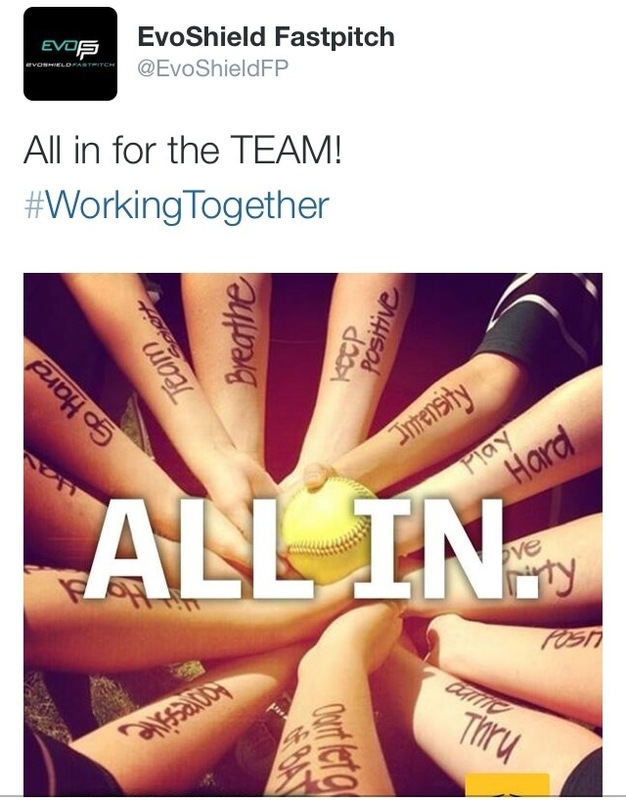 2 Pings/Trackbacks for "15 Habits of Successful Softball Players"